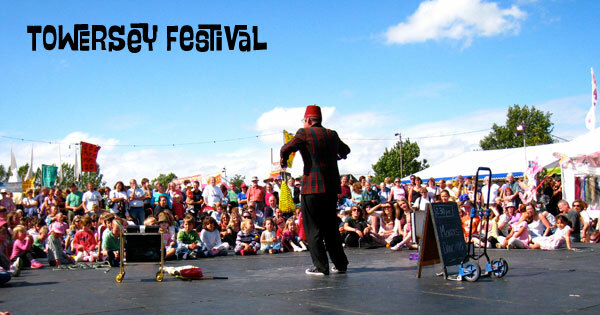 Suitcase Circus has been booked and re-booked at national festivals over the past 20 years. 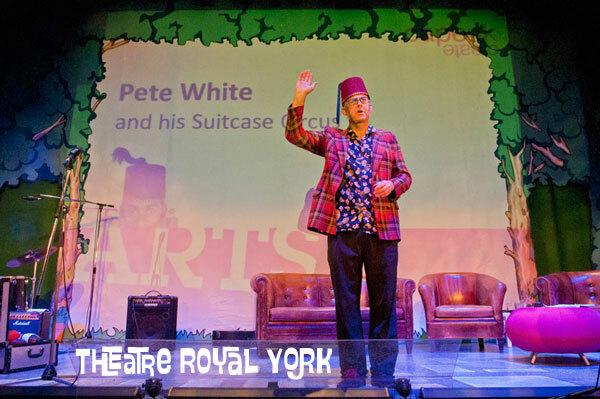 Pete has enough material and routines to vary shows and reward returning audiences. 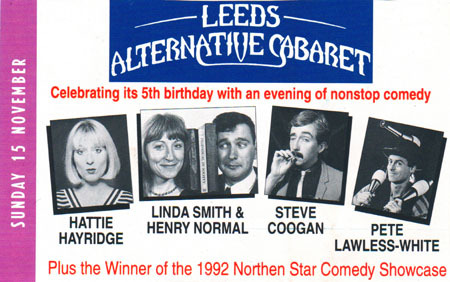 Spontaneity and audience participation ensures the show stays lively and vital, skilfully entertaining both adults and children. 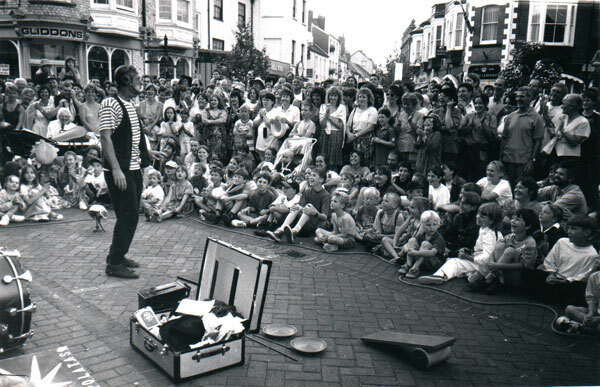 He then started performing in comedy clubs and cabaret and now has a terrific stand up set and plate spinning act. 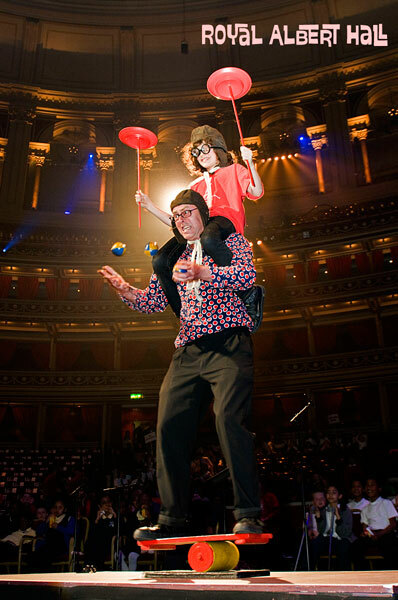 Suitcase Circus for schools, performances and inspiring circus lessons suitable for primary and secondary ages and special needs.